LITTLE ROCK, Ark. 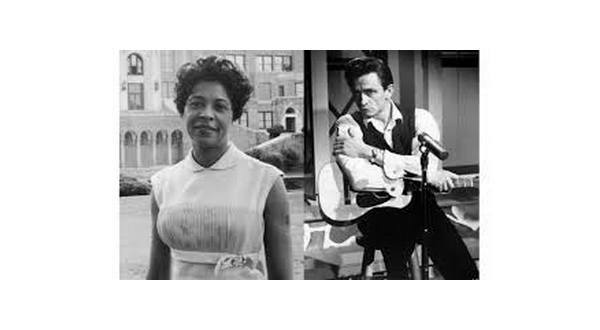 (AP) An effort to replace Arkansas' statues at the U.S. Capitol with ones depicting singer Johnny Cash and civil rights leader Daisy Bates is facing an obstacle in the state House.The proposal to replace the two statues now depicting Uriah Rose and James P. Clarke was sent back to a committee on Thursday after it failed in the House. Rose was a 19th century attorney and Clarke was a governor and U.S. senator in the late 1800s and early 1900s. On the intial vote, four of the five members of the North Central Arkansas delegation, Representatives Nelda Speaks of Mountain Home, Jack Fortner of Yellville, John Payton of Wilburn and Marsh Davis of Cherokee Village, were among the 54 supporting the measure. Representative Michelle Gray of Melbourne was among 15 members not voting.